Salads are the new main course ! There was a time when Salads were almost insignificant part of our meals. 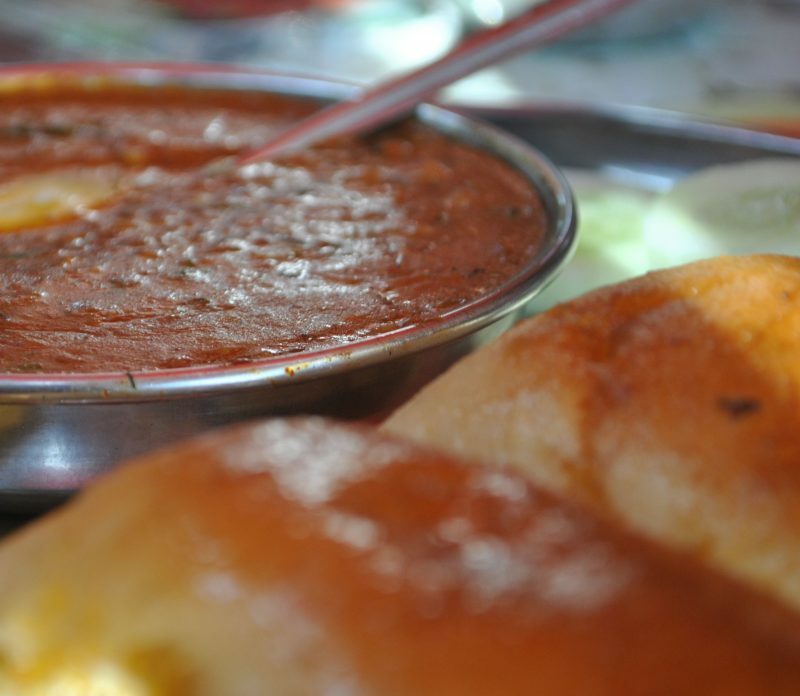 It was just considered amongst the so called sides, may be alongside papad, pickles and chutneys. But today the things have changed upside down. Thanks to the weight conscious generation, salads are the new main course while eating out and traditional main courses are taking a back seat. No longer are salads just a bowl of green leaves or cut or sliced tomatoes, onions and cucumber, today Salads do excite the eyes of the younger generation, appear tasty to them and satisfies their hunger for healthy food. The trend might not be new in western countries, but it is definitely changing the way menus are designed and planned in India today. Traditionally in Maharashtra, Salads are in the form of Kachumber .They are tempered to enhance the taste or mixed with beaten curd that turns it into raita . The normal popular continental salads in the fine dining restaurant menus for all these years have included the well known Russian Salad and Waldorf Salad. Fruit Salad has also dominated the scene for a long time. 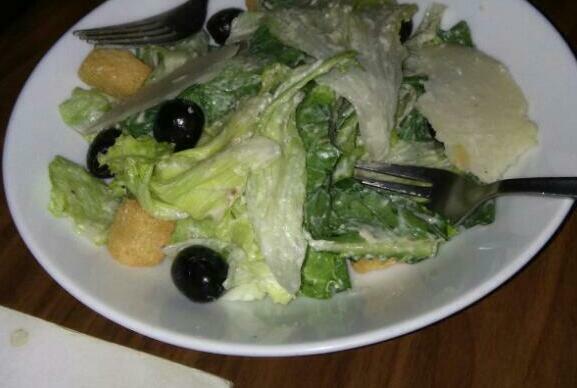 Today the picture has changed and the rising star is “Caesar’s Salad”. 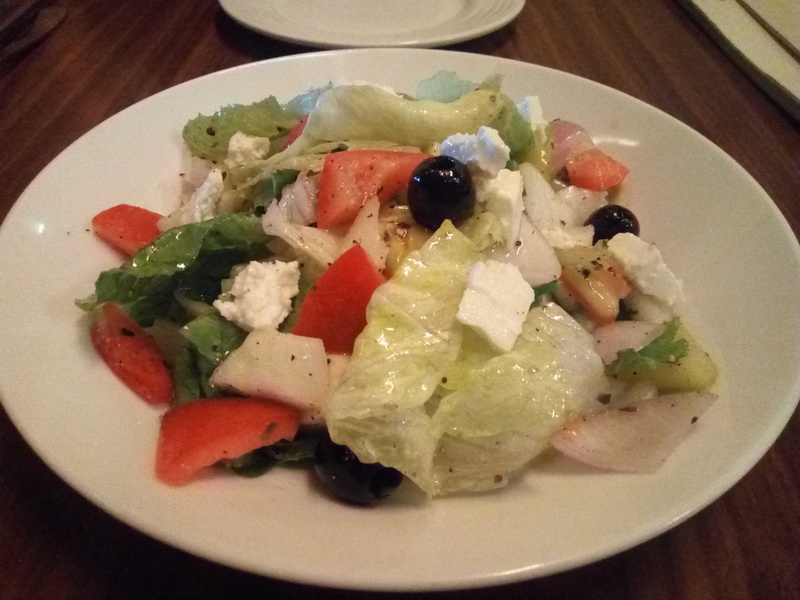 You go to any fine dining places in affluent areas of Pune like Baner , Aundh , Koregaon Park , Viman Nagar or Kalyani Nagar, Caesar’s Salad along with traditional Greek Salad is right up in the Salad’s Column. Paneer salad, Corn and Tomato, Noodle salad, Grilled Veg , Apple and Walnut , Grilled Chicken , Grilled Fish Salads and many others are also gaining popularity . Unlike main course or appetizers where consistency in taste of every bite matter, Salads are different because there is variation in each bite. There are so many ingredients like vegetables, grains, proteins, fruits, greens and of course dressings which can be combined easily that it becomes an interesting mix and can adapt to different World cuisines. A lot of creativity and experimentation is being done on dressings which gives Salad a different identity. There are so many ways to combine oils, herbs, spices, seasonings, vinegar, cheeses, and other ingredients to produce a great dressing and there is always scope for a lot of creativity. There was a time when people used to enjoy eating out only on Sundays, then Saturday and Sunday, today the weekend starts from Friday night and Monday to Thursday is not bad for eating out either. But people have had enough of sauces and gravies and while constantly looking for lower calorie options, youngsters feel Salads are the best. There is no need to have Breads or Rice with Salads and that also adds to the preference. There was a time when Soups, Main Course and Desserts were the only columns people used to look out for and skip Salads, but that’s changing. This trend of eating Salads as a main course started a while back in Mumbai, but Pune is catching up fast. Don’t be surprised if Salad Buffets or Salad festivals become a regular part of the culinary journey of Pune.